ShoutOUT! 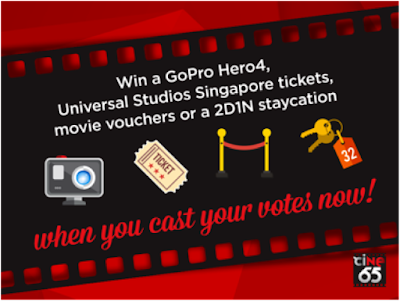 Win prizes for voting in the ciNE65 contest now! 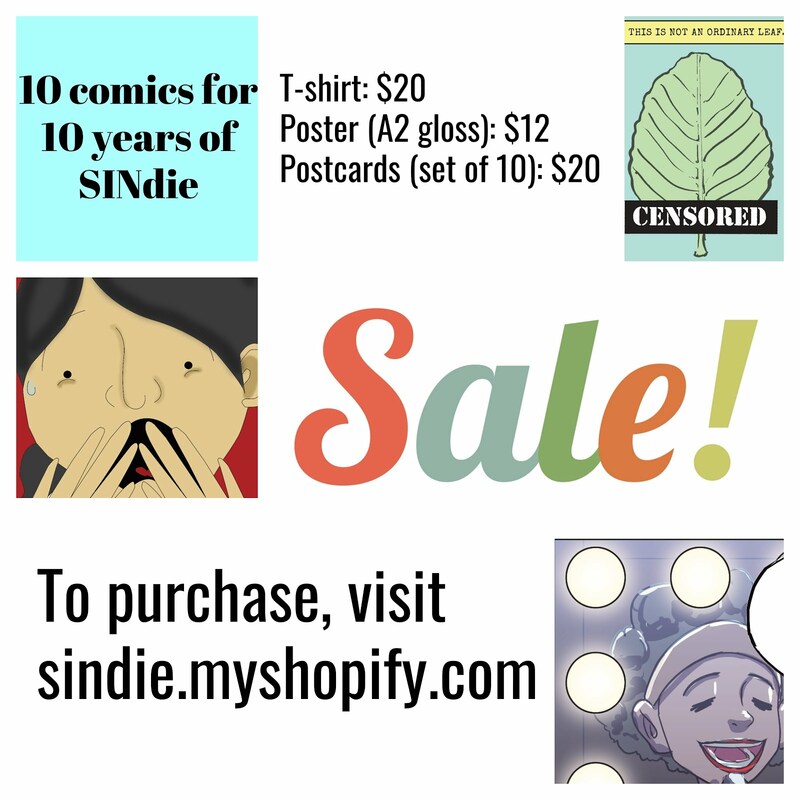 Here’s your chance to win some prizes without making a film! But watching one. This year marks the third season of ciNE65 and the organisers Nexus (www.nexus.gov.sg) are giving out some lovely prizes for voting for your favourite films with the Audience Choice Awards! With the theme “Believing • Home”, a record number of 230 films have been submitted for the competition and we are inviting you to vote for your Favourite Film, Favourite Actor and Favourite Actress from 15 May to 11 Jun 2015. 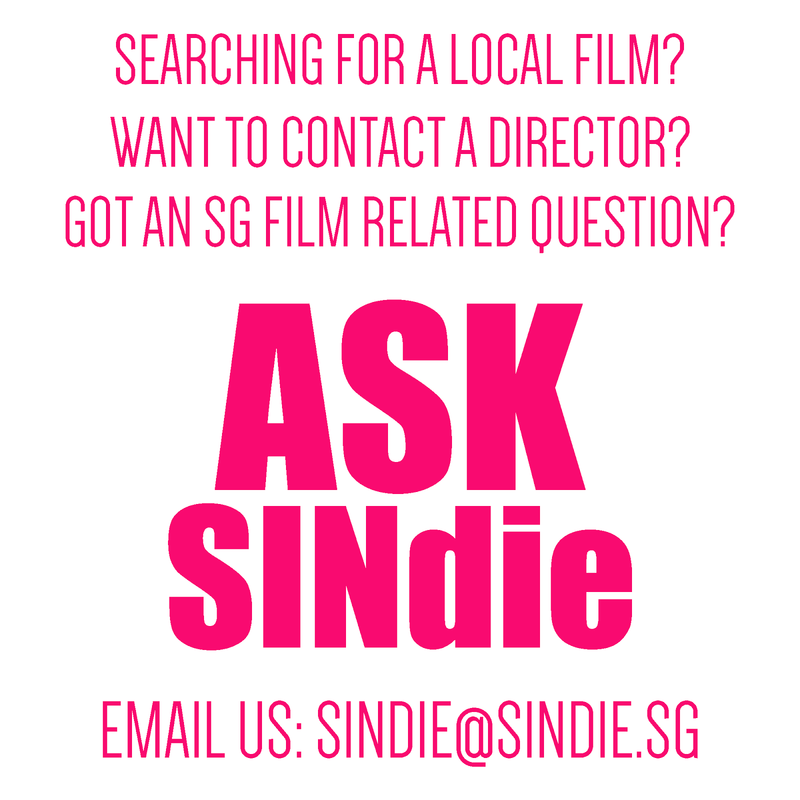 In addition, ciNE65 is giving out an additional bonus prize just for SINdie readers - a Diane F+ Camera worth $150. To win this, simply tell us which ciNE65 Audience Choice short film you are voting for and why. The best answer wins! To post your answers, simply go to our facebook page www.facebook.com/SINdieOnly and lookout for the contest post! Here are two ways to vote from 15 May to 11 Jun 2015. 2. Vote for your choice via an SMS to 76677. Each person is allowed to vote for one Favourite Film, one Favourite Actor and one Favourite Actress. Standard SMS charges apply. ShoutOUT! : National Youth Film Awards!